Rosa Brawl Star Complete Guide, Tips, Wiki & Strategies Latest! 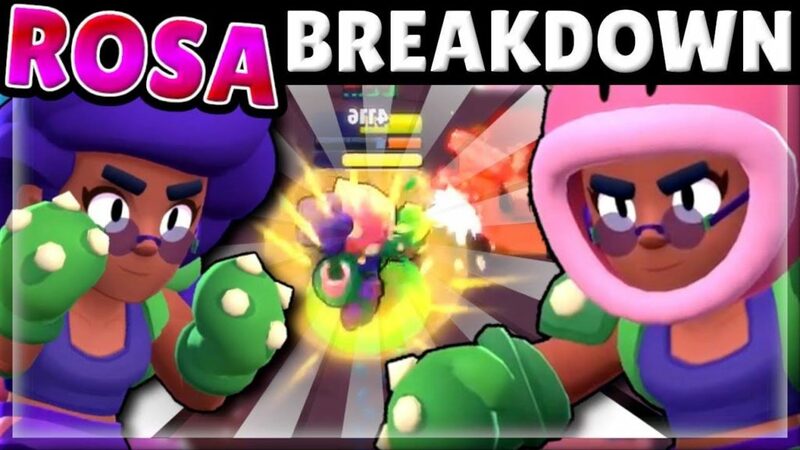 Brawler Rosa is one of the hot topics in the market right now & it is going to be added in Brawl Stars, This Brawler is considered as one of the OP Brawlers in the game & the Animations of her are super awesome! Let’s check out quick facts about Rosa, Her wiki, In-depth guide, Attack, Super, Tips, Tricks and strategies, Read till the end to excel in using here & how to unlock her! [Continue reading] about Rosa Brawl Star Complete Guide, Tips, Wiki & Strategies Latest! Nita is one of the powerful characters in the game, She summons a pet animal called Bear which attacks and tries to kill her enemies. 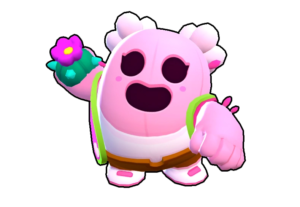 As the level gets up, With her Health and damage increases, Her Spirit Animal Bear's also increases.Nita is … [Continue reading] about Nita Brawl Stars Complete Guide, Tips, Wiki & Strategies Latest! Penny is one of the most loved Brawler in the game, Penny is a girl pirate, Who plunders coins and shoot them over the enemy, The Coin again splits up again into three behind her.Penny is really a nightmare to the enemy team, Who group and … [Continue reading] about Penny Brawl Star Complete Guide, Tips, Wiki & Strategies Latest! Good News! Brawlers, Brawl Stars April 2019 update is going to come after a longer wait, Many people are eagerly waiting for Brawl talk and now, Update news is live!Exciting stuff for us, One New Brawler is coming, Two New skins, Revamps and … [Continue reading] about Brawl Stars April Update 2019 – Everything You Need to Know About it! Gene is a powerful Mythic Brawler, Who has a magical lamp in his hand & He uses that for combat purposes, This brawler has some magical powers.Gene is one of the powerful Mythical Brawlers in the game, He can come handy in many situations, … [Continue reading] about Gene Brawl Star Complete Guide, Tips, Wiki & Strategies Latest!